1. Tax-deferred growth. The money in this annuity does not pay taxes until you start to withdraw it. Because of this tax deferral, your money will grow faster than it would with any other annuity. 2. Security. Buying an annuity from a strong, reliable company with good financial history gives you the confidence to know your money will be there when you need it. 3. Safety. 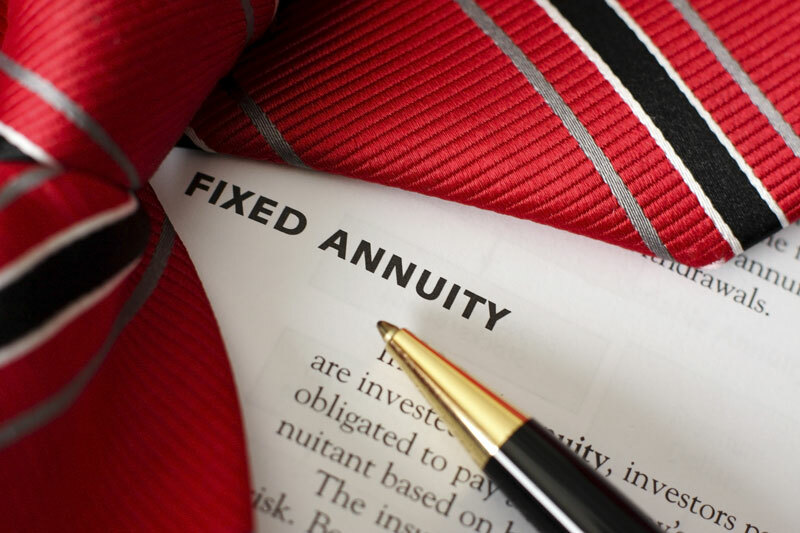 Unlike other types of annuities, this type of annuity grows with a minimum interest rate. Meaning that your account value will never decrease unless you make a withdrawal. Annuities are there to help your money grow into more money without you having to do much at all. To fully enjoy your annuity, you need the right life insurance policy. Working with an insurance professional can help you find the right life insurance policy to meet your specific needs. Contact Udell Family Insurance in Westlake Village, California for all of your life insurance needs.